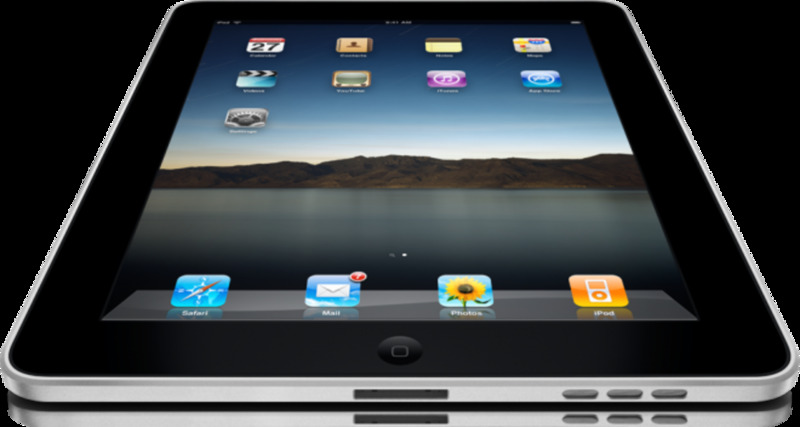 The iPad is a cool gadget that provides a lot of entertainment whether it is surfing the web, listening to music or flipping through an eBook. 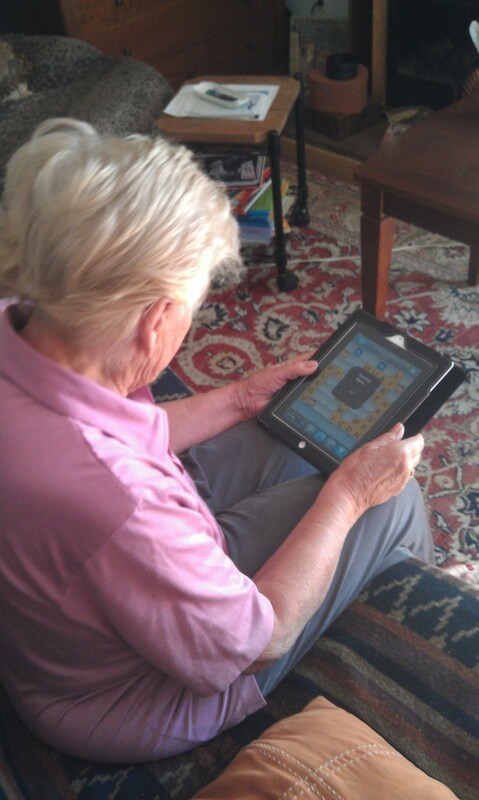 That said the iPad can also be used for business presentations, writing letters or editing documents via iPhone Apps. When the iPad goes to work it needs to dress for success just as you do. Walk into the meeting with a fine leather portfolio tucked under you arm and it will be noticed. The Tragus Hughes Leather Portfolio iPad Slipcase protects the iPad with distinction and style. Carried on its own or tucked into a business case your iPad will look professional. There is nothing wrong with being trendy and on the cutting edge, but there are times that traditional fashion and stability trumps coolness. The Targus Hughes Slipcase is made from nice oil-tanned leather that looks as good when it ages as is does when it is new. Light scratches may give it a distressed look over time but the style and functionality will stay the same. The iPad screen is protected from scratches by the lining of the Targus Hughes Slipcase. It is soft to the touch while looking sleek and shiny. There is a business card slot located under the front flap. Other than that the look is clean and minimal. Access to the Targus Hughes iPad Slipcase is behind the front flap. A small magnetized leather tab slips into a slot on the front of the Slipcase. Lift the tab and then lift the front flap to expose the card slot and the pocket for the iPad. 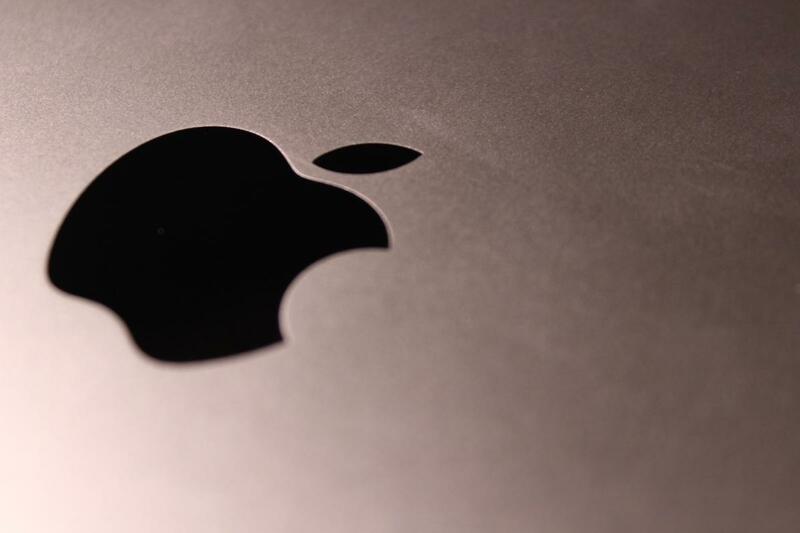 Slip the iPad inside, close the front flap and slip the tab into its slot – done. This portfolio is not designed to carry notebooks, pens and stacks of paper, although a few sheets would probably fit behind the iPad. 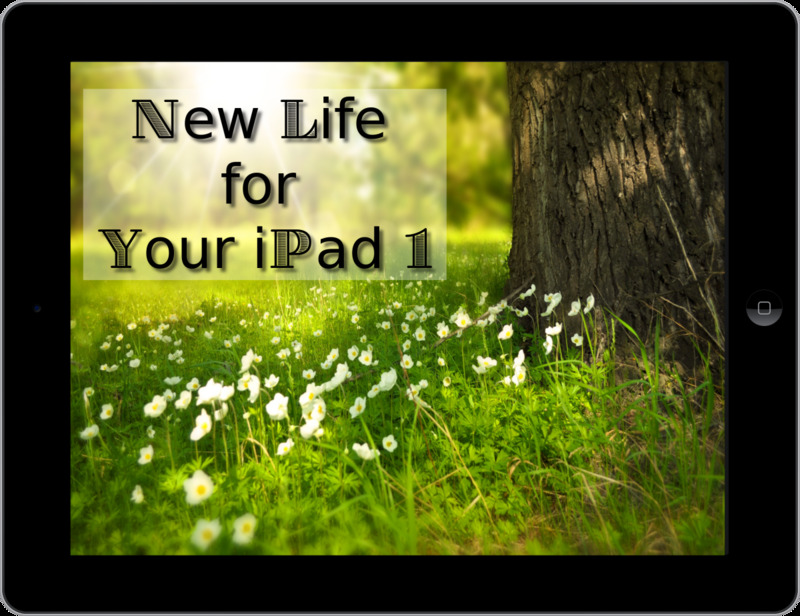 If you are looking for a good looking professional case for your iPad – take a look at this one. 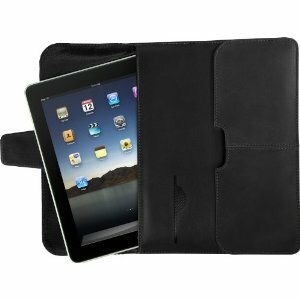 If you like leather but you do not like the bulky look of other iPad cases – take a look at this one. 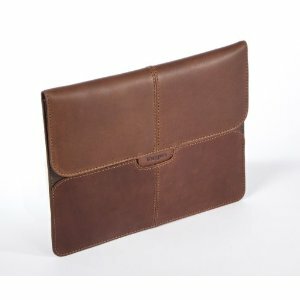 If you like to look professional you will by carrying the Targus Hughes Leather Portfolio iPad Slipcase in either brown or black.